Alten’s consultants are using science and technology to create valuable solutions for our clients. 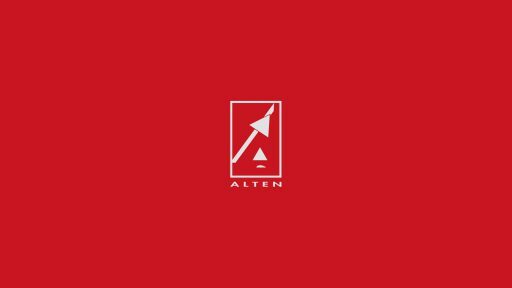 From mechatronics to industrial robotics to scientific software solutions, Alten has a solution to any problem, solved by the best people. As a senior user experience consultant for Alten I’m coaching my clients creating great products and services that help to achieve their goals. I’m also coaching colleagues helping their clients transforming into user centered product development processes. Next to helping my clients and colleagues, I’ve also done some work for Alten itself.